At her peak, MacDougall was one of the all-time British greats, but also an unfulfilled talent at her favourite distance of 1500m. Her PBs range from 2:01.11 for 800m through to 2:36:29 for the marathon, yet most of her best times came during an amazing 1984 season when she was only aged 19. MacDougall was coached in her early years by Ronnie Kane, but when he died in 1982 she moved to John Anderson – of Gladiators fame – and her PBs came tumbling down. 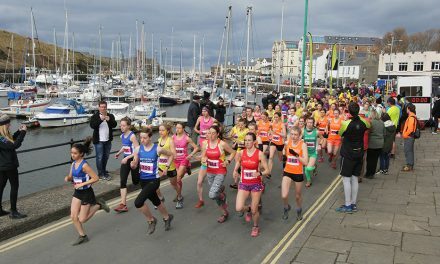 At the start of the 1984 season all eyes were on Zola Budd at the UK Championships in Cwmbran as the South African-born athlete had only just moved over to England, amid great controversy, to run for Britain in the Olympics. But while the teenage and barefoot Budd won the 1500m, 19-year-old MacDougall smashed her best to run 4:10.80 in second. “I didn’t expect to run so fast at Cwmbran. I was knocking chunks off my PBs but my progress stalled soon after,” she remembers. 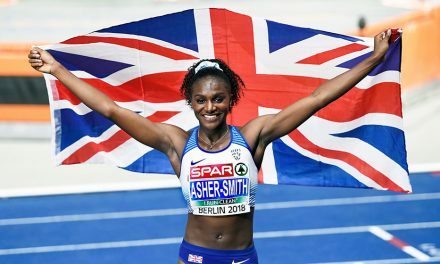 It proved the start of a dream season as she went on to improve her metric mile time to 4:05.96 in Budapest and clocked her 800m best at Crystal Palace. 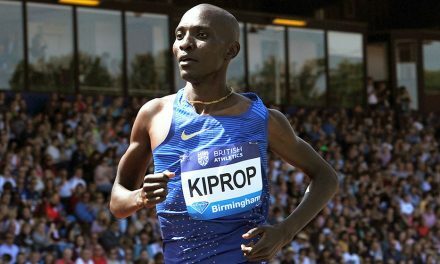 Despite being achieved long before current stars like Lynsey Sharp and Laura Muir were even born, the marks have stood the test of time. MacDougall’s 800m best places her seventh on the Scottish all-time rankings, over 1500m she is No.5 and at the mile she is No.4 – all achieved when she was still a teenager. MacDougall would never run as fast again as she did during that 1984 breakthrough year due to a variety of injuries and personal problems. 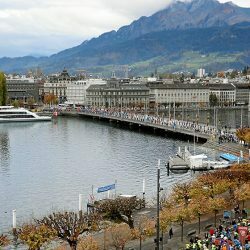 But she had a marvellously long career that fittingly ended with the marathon distance. As a junior athlete, MacDougall was prodigious. She still holds the Scottish junior records for 800m, 1500m and the mile today. In the British under-20 rankings, she headed the 800m lists until Charlotte Moore ran 1:59.75 in 2002. 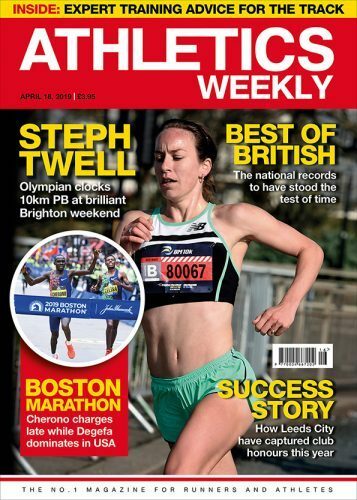 She was also UK junior 1500m record-holder until Budd bounced into Britain on what many felt was a passport of convenience to run in the Olympics and take MacDougall’s British junior record en route. MacDougall showed her promise during a 1983 season that saw her finish fourth in the European junior 1500m final, two seconds behind the winner Margareta Keszeg of Romania. 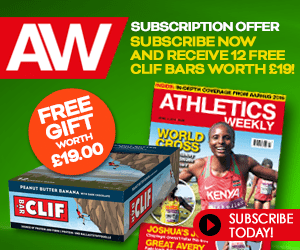 After those heady 1983-84 seasons, she moved into the senior ranks and successes included two Commonwealth Games appearances and a number of British and Scottish titles as she established herself as one of the stalwarts of Scottish athletics. 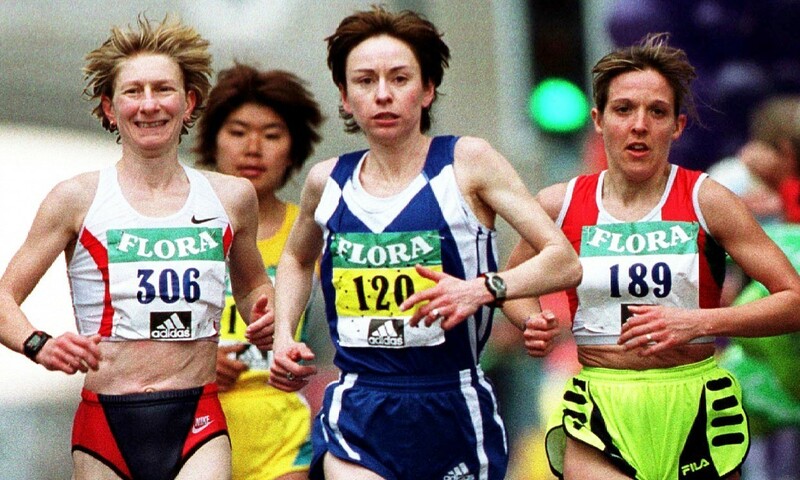 One of the most notable, perhaps, was her UK 1500m victory in 1989. By this stage Budd had moved back to South Africa after being hounded out of international athletics by anti-apartheid activists and MacDougall graduated from the silver she won behind Budd in 1984 to gold. At the Commonwealth Games in 1986 in Edinburgh she finished eighth in the 1500m. 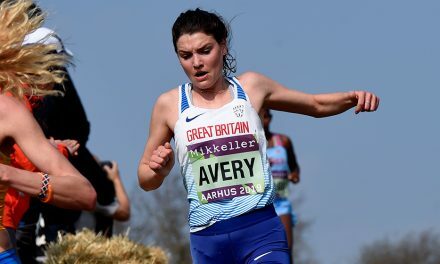 Four years later at the same championships in Auckland, though, she ran better to narrowly finish outside the medals in fifth in a close race, just one place behind fellow Scot Yvonne Murray. 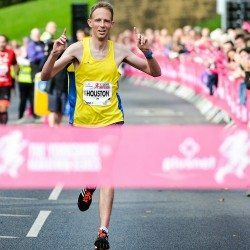 Graduating with a psychology degree, the Victoria Park Glasgow athlete went on to work as a counsellor for people with addictions. But she now works as a researcher in economic development at Glasgow University. She has an 11-year-old son, too, called Josh. 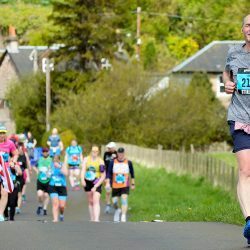 He doesn’t run too much so far, but if he turns his hand to it then he could be quite good because his dad, Allan, has run a 64-minute half-marathon. Today, MacDougall runs a few times each week for fitness but is in awe when she watches Laura Muir – a student in Glasgow – training. “Laura is such a good role model, very inspirational and a great athlete,” MacDougall enthuses. 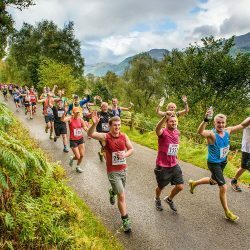 Pointing to the influx of parkrun events and fun runs in recent years, MacDougall thinks it is great that more people are running but it’s a shame so many unattached runners are bypassing the clubs system. Also, she feels youngsters who believe they cannot reach the top as athletes and combine their training with full-time work are wrong. It can be done, she reckons. Chatty and personable, MacDougall is full of the wisdom gained from competing at the Olympics and elsewhere during a stellar career. Tags: Lynne MacDougall, Photograph by Mark Shearman, Where are they now?